Over the past few weeks, I&apos;ve been finding myself popping in for dinner pretty regularly. The menus are seasonal, and for a winter menu, I&apos;ve found the offerings light and refreshing. 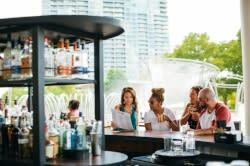 Prices are reasonable and the quality of food is great. The best thing I&apos;ve had so far was the Shrimp and Greens Stack, with sauteed napa cabbage in a sesame-based marinade topped with mesclun greens and butterflied shrimp. This is an appetizer, but was substantial enough for a main course. 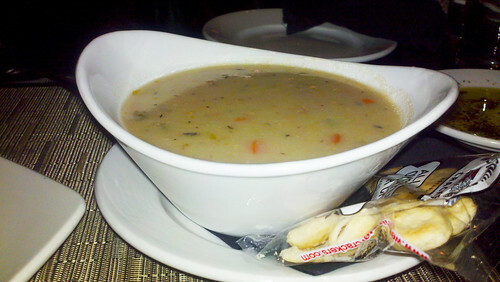 The seafood chowder was another standout - satisfying on a cold evening. Another great dish is the Grouper and Chips - lightly battered and fried (can also be ordered grilled) and crispy shoestring fries. Be sure to order a side salad with this one if you&apos;re looking for a veggie on your plate. The calamari appetizer is also outstanding. 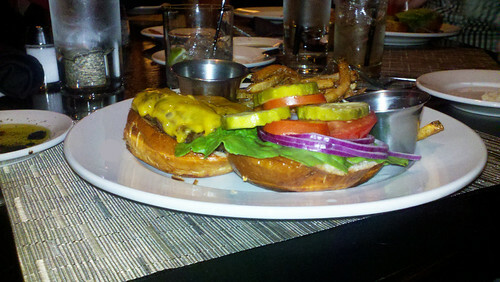 My wife has ordered the burger before, which has lots of housemade touches, and at $9 is a great value. 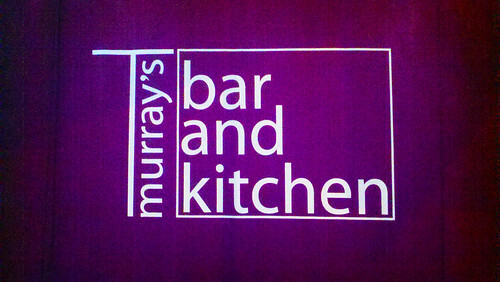 Have you been to T Murray&apos;s yet? What do you like on the menu?